If you are new in our website then welcome to you. 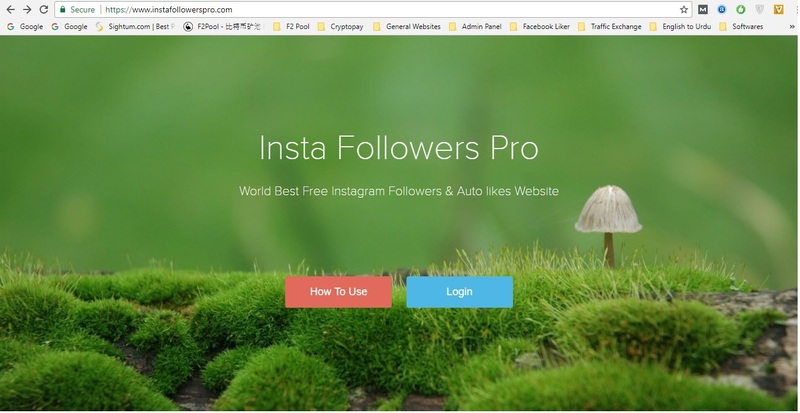 Here you will know how to use this insta auto tool. 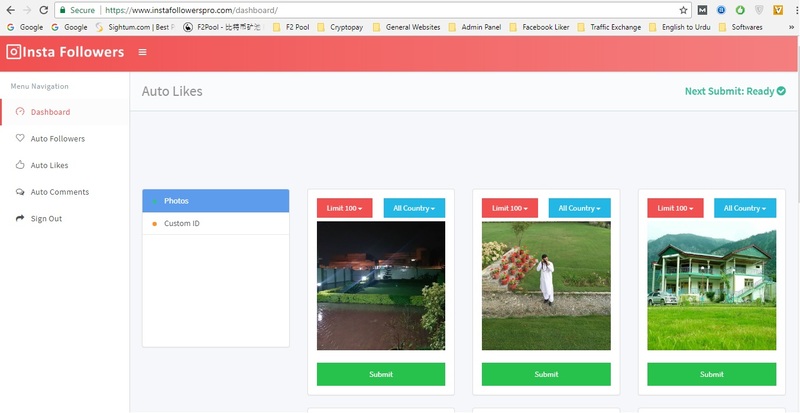 You will need login through your instagram login detail. 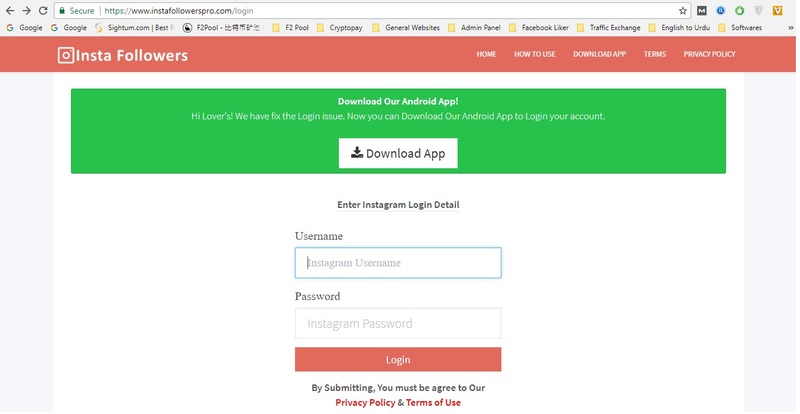 If your instagram account is (PRIVATE) it will not work for you. You will need to make your account public. For more step and better understanding. please watch the video below. 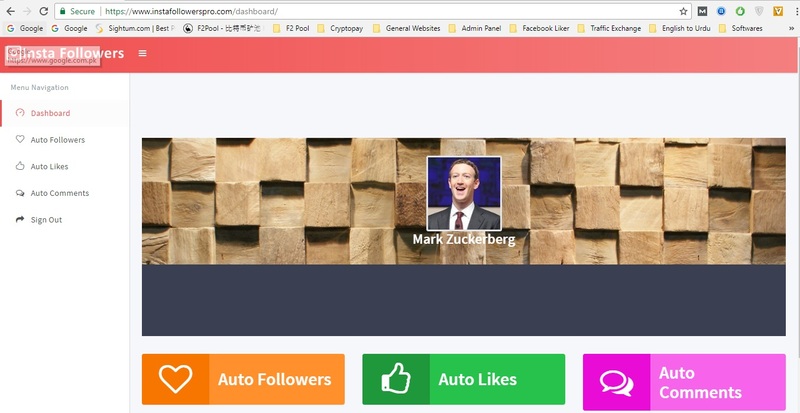 If you un-clear with the video you can read the following step to get likes and followers from this website. 1- First of all Click on "Login" Button. 2- Enter your Instagram "Username and Password". Note: If Your Username and Password Doesn't work then you May can download Android App for first time. 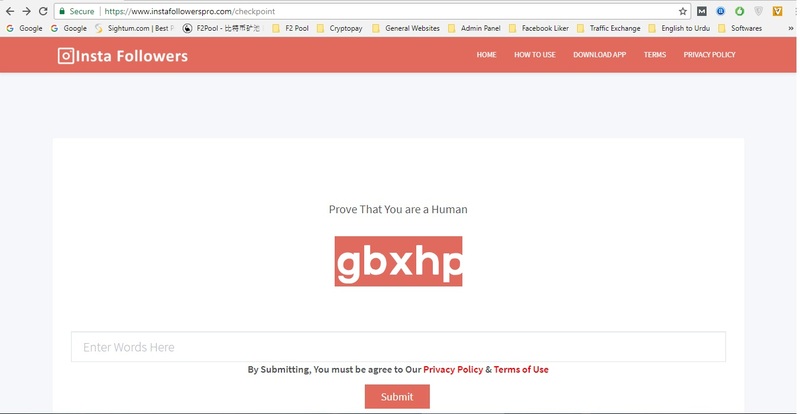 3- Fill the Captcha and Click on "Submit" Button. 4- Click on "Auto Followers" If u want to increase your follower Or You can Use "Auto Likes Or Auto Comments".